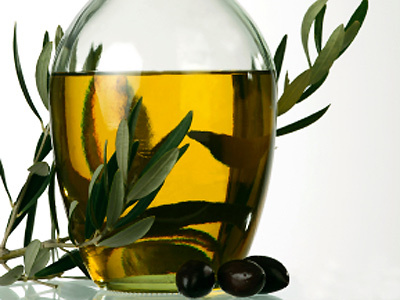 Olive oil has a strong "food" smell, but also has good medicinal properties, soothing and healing the skin, especially when it is dry. It is a very stable oil and does not go rancid easily and can be stored without refrigeration for a year. It contains good levels of essential fatty acids, alpha linolenic acid and when taken internally is said to assist with heart disease.